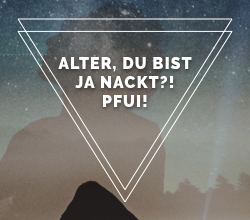 CSB 2.0 - Profil von .:too.FAR:. CSB 2.0 Profil von .:too.FAR:. CSB 2.0 Profil von .:too.FAR:. CSB 2.0 Profil von . :too.FAR:.